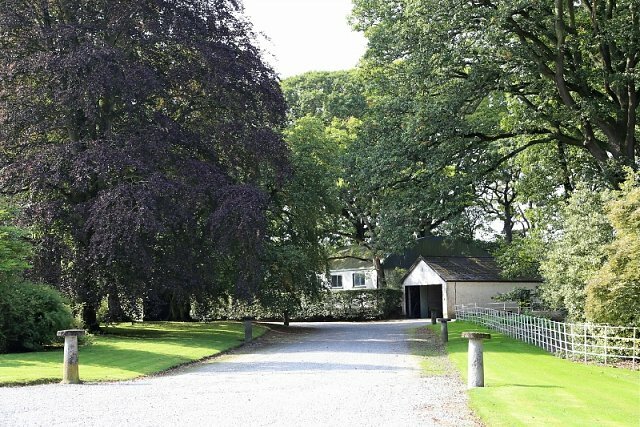 Airlie Stud, owned by the Rogers Family, is one of Europe's premier Stud Farms. Founded after the war by the late Captain A.D.D. (Tim) Rogers and previously located in Lucan, the headquarters are now based at Grangewilliam, outside Maynooth, Co. Kildare. For the last thirty years Sonia Rogers has taken over the running of the stud from her husband who died in 1984. In 1996 her son Anthony returned home to Ireland after gaining international experience working in key sectors of the thoroughbred business. 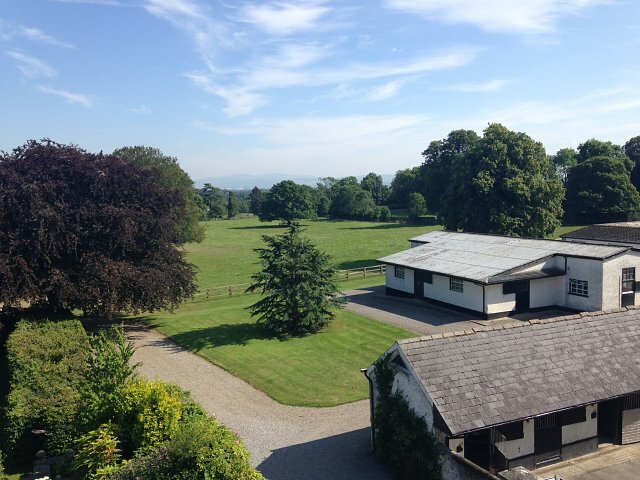 Airlie Stud consists of two farms, the former Grangewilliam Stud and Kilmacredock Stud. Our experienced staff, many of whom have been employed on the stud for a number of years help maintain the continuity and high standard. In addition there is a full time veterinary surgeon, laboratory and lab technician. Airlie's main aim is to breed high class racehorses, classic winners since 2000 include Bachelor Duke (Irish 2000 Guineas), Margarula (Irish Oaks), Petrushka (Irish Oaks, Yorkshire Oaks and Prix De l'Opera) and Group One winners, Zafisio (Criterium International), Intense Focus (Darley Dewhurst Stakes), Kingsfort (National Stakes) and Chelsea Rose (Moyglare Stud Stakes). 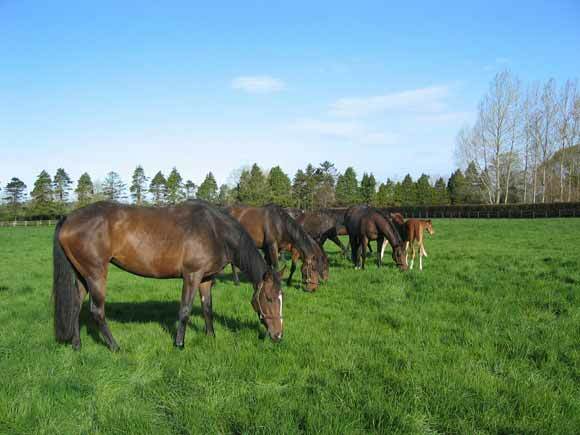 In addition Airlie also offers breeders boarding facilities for a limited numbert of mares and foals at Grangewilliam Stud with sales preparation for yearlings at the nearby Kilmacredock Stud. 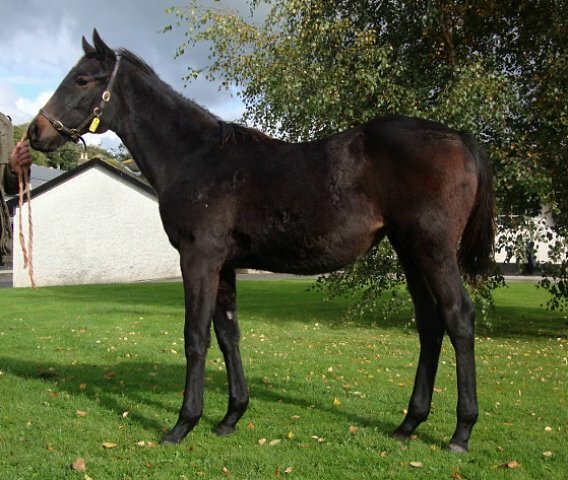 Airlie Stud is located near Maynooth, all mares during the season are foaled here. Airlie graduates foaled here in recent years include Petrushka Intense Focus, Kingsfort, Chelsea Rose, Duntle, Viztoria and Steeler.